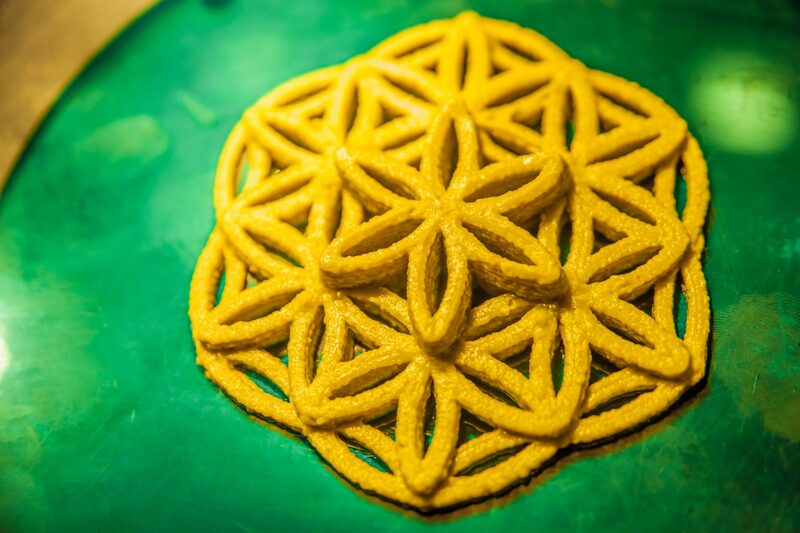 The World’s First 3D-Printing Restaurant Comes to Barcelona! 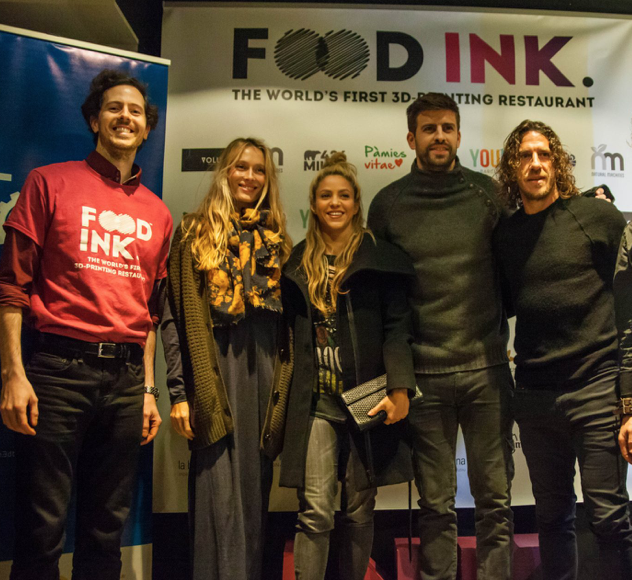 After its success in the heart of Catalonia, Food Ink – The World’s First 3D-Printing Restaurant, was just about to leave Spain and continue on its world tour. Due to popular demand, we have decided to stay a bit longer, but only on condition that we could find the right creative partner to match the sophisticated tastes of Barcelona. We are proud to announce that together with YOURS Restaurant, we will be serving a tantalizing taste of the future in Barcelona this December 8, 9 and 10. 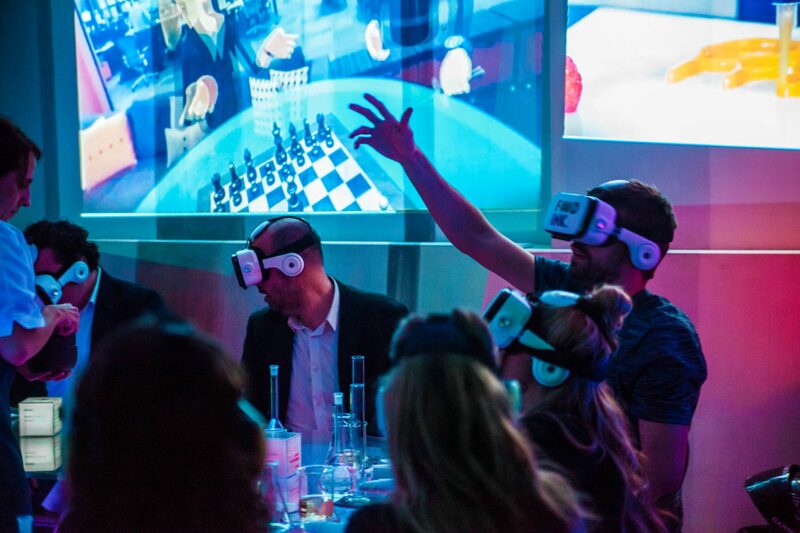 This collaboration is presented to the public in a unique three-day event where you will enjoy the most futuristic gourmet experience in the world. Guests will watch with delight and astonishment as the most advanced technology creates edible art right before their eyes. The dinner will consist of a tasting menu of 9 dishes, all printed with 3D technology, and always based on fresh natural ingredients of the finest quality. The design of the menu is inspired by Yours and adapted to the 3D technology by Food Ink and the chefs of Michelin-star La Boscana, Joel Castanyé and Mateu Blanch, who have accompanied the Food Ink project since its inception. The outstanding foods of Noel Alimentaria and Bas Alimentaria (Natrus), dedicated suppliers to Yours, will be showcased in the menu. Els Amics de les Arts will also be represented through a plate inspired by one of their songs, “la taula petita”. All the courses will be paired with Cava from Juvé & Camps, wine from the Bodega Pardas, and stunning cocktails. The entire dinner is literally printed on the table by a team of futuristic new machines called “Foodini,” invented by Barcelona startup Natural Machines, working in harmony with the talented hands of our world-class chefs. 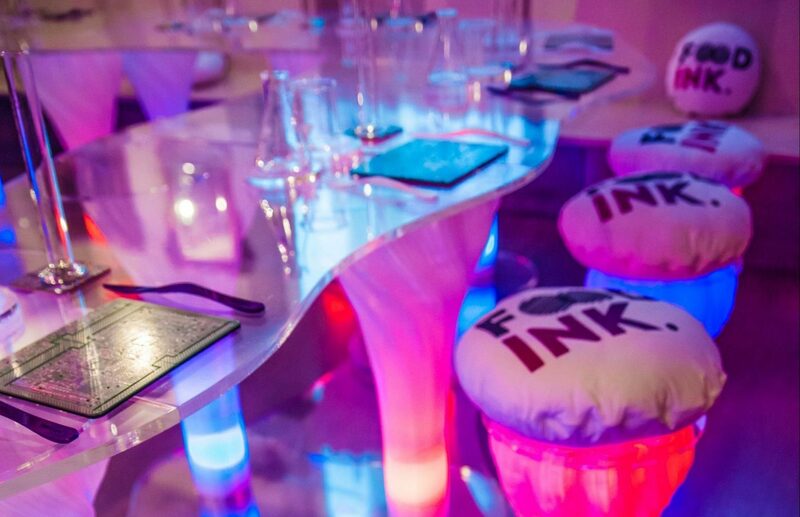 At this future food experience, the tables, chairs and lamps are some of the world’s first functional 3D-printed furniture, created especially for Food Ink by French architect Arthur Mamou-Mani. Guests will be dining with fully 3D-printed utensils designed by Polish artist Iwona Lisiecka and 3D-printed by homegrown Catalan startup BCN3D Technologies. Drinks are sipped and treats are scooped from 3D-printed cups and plates by Italian company WASP. The selected dates for the event are 8, 9 and 10 December at 20:30. Only 10 diners each night will enjoy this special experience. 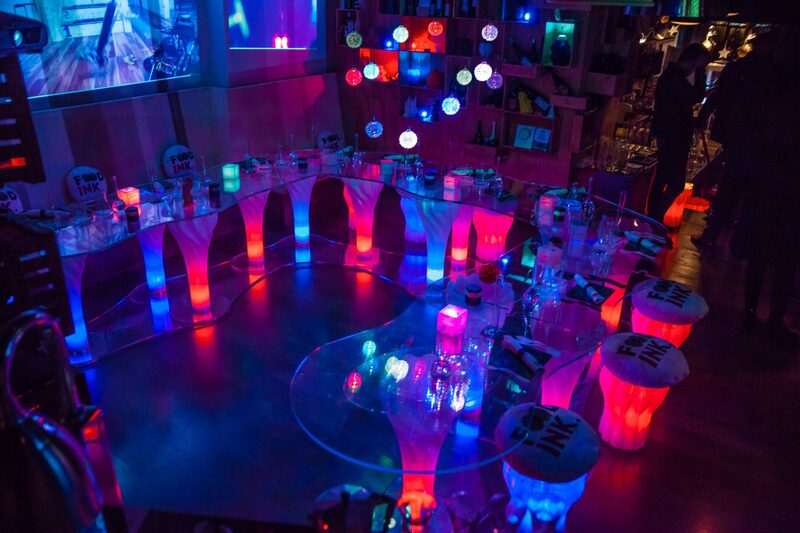 On one of the nights, the event will be broadcast online for everyone, so even those unable to secure a seat at the table can still marvel at the exquisite creations being magically 3D-printed out of thin air. 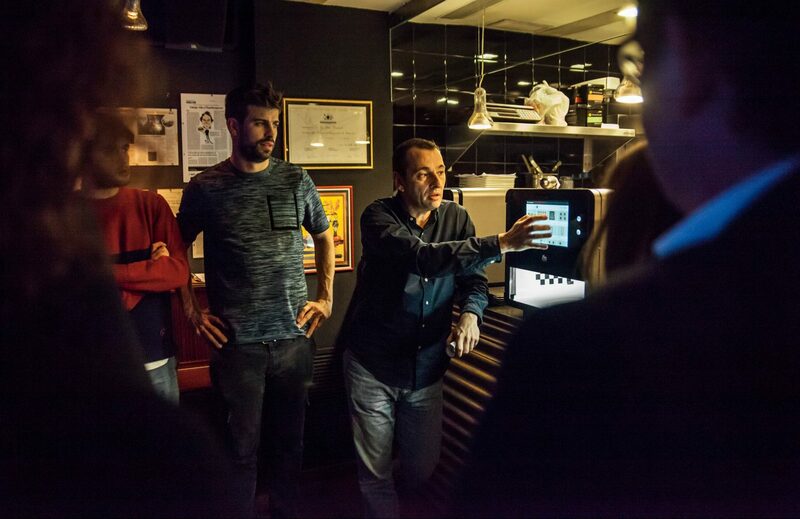 Gerard Piqué has also actively participated in the development of the project, both through his links with Yours and as an influential voice who is always supporting the latest technologies. He is especially excited to be able to experience in person this innovative project that announces the future of food. This dinner series is only the beginning. The day after the event, Yours will incorporate a 3D printer into its kitchen with the aim of introducing this concept into its menu. Yours restaurant was opened in 2011 by chef Juanjo Maestro with the concept to “personalize your hamburger” and to provide cuisine with 100% natural ingredients and locally sourced (“kilometre zero”). Now he is taking another bold step forward and innovating once again by bringing this new technological revolution into his restaurant. Food Ink is the first initiative ever to present 3D-printed food with so many elements and anywhere approaching this level. This event represents a major step forward in technology, food, and design, all in a single evening. Restaurant YOURS and Food Ink are delighted to achieve this visionary collaboration and to share this unique experience with our very special guests. 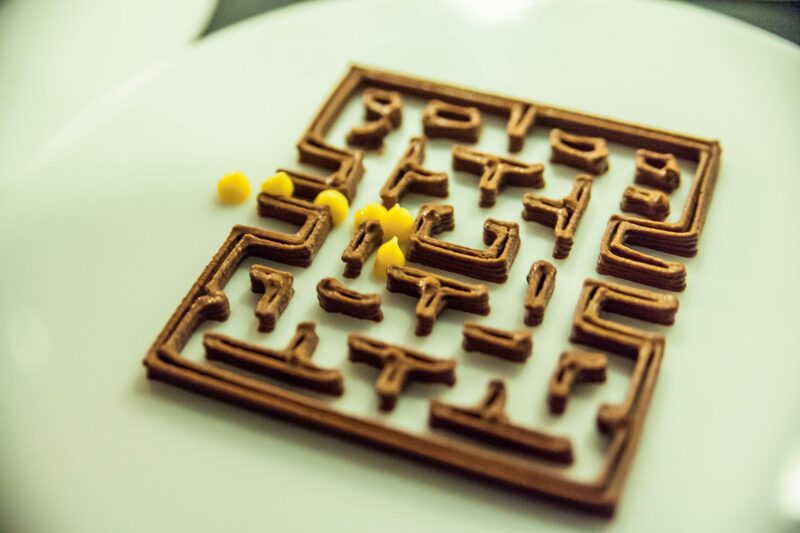 The goal of Food Ink is to use the universal language of food as a fun and accessible way to promote awareness about the amazing possibilities of 3D-printing and other promising new technologies. Our dinners serve as a platform for conversation about how these emerging technologies are rapidly challenging and changing the way we eat, create, share and live.